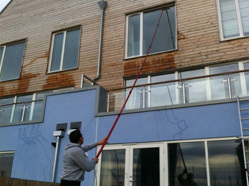 Window Cleaning – Domestic and Commercial At LCR Window Cleaning, we clean using the latest technology. Our high reach water fed poles can clean windows up to 60ft high with hot purified water, which is perfect for offices, schools, leisure facilities and residential homes as well as your own home. 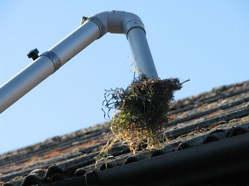 So if you have windows above a conservatory that your current window cleaner cannot reach – then contact us! Our vehicles are fitted with self contained working stations and we have full public liability. Conservatory Cleaning At LCR Window Cleaning, we understand the importance of maintaining a clean conservatory. 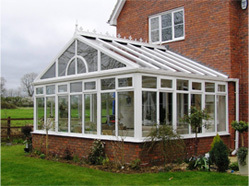 Everyday damage and discolouration is caused to conservatories by air pollution and acid rain which can damage polycarbonate roof sheets as well as roof seals. A regular conservatory clean can help to reduce the build up of algae to gutters and roofs and get rid of those unsightly green stains, optimising light and making your conservatory more enjoyable to use all year round! 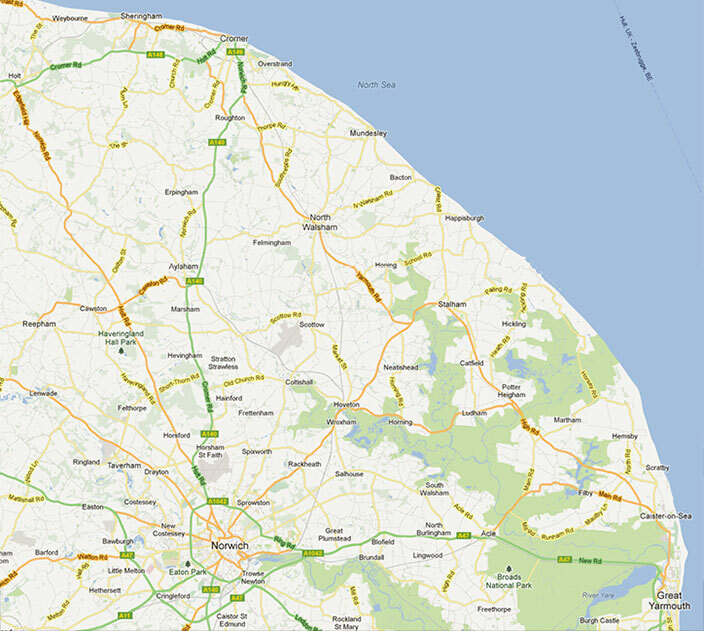 "We are window cleaners not just glass cleaners"
Window Cleaning based in Sea Palling, North Norfolk. 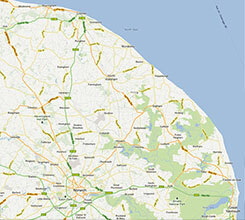 This family run business was established in 2000 and has depots in Suffolk, Essex and Kent. At LCR Window Cleaning we pride ourselves at being regular, reliable and providing on excellent service, we specialize in a wide range of cleaning with the most up to date technology. We provide a friendly, professional service all at competitive prices so please don’t hesitate to contact us. All our work is guaranteed and fully insured. Please do not hesitate to contact us with any questions or requirements. A non-obligatory quote can be made upon an inspection alternatively you can email us with sizes and photos for an online quote. "Friendly, professional, punctual service. Always keen to ensure that the windows are cleaned to the customers satisfaction. Highly recommended!" If you would like to contact us please fill in your details below and we will reply as soon as possible. all of our customers window cleaning needs.